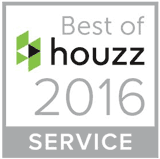 A small Minneapolis firm specializing in residential remodeling, we are family owned and we personally manage every project we take on. Our philosophy is simple: Listen, trust, and respect. A tranquil and beautiful kitchen renovation in Eagan began with the desire to open up the space. Previously separated from the rest of the house by a wall, the new kitchen shines with custom cherry and gray cabinetry, Cambria countertops and a spectacular backsplash. I paid less than I had anticipated because this is an HONEST company. The job was completed on time and was true to estimate. We want to hear from you. Call or email anytime to discuss the details of your project and make your dream a reality! Ohana Home & Design is a residential design build firm that provides complete high-end custom home remodeling services to homeowners in Mendota Heights, Eagan, and other nearby areas of Minnesota. “Ohana” is a Hawaiian word that means “family,” and it’s no coincidence that we chose to include this word in our company’s name because it encompasses our values. Not only are we a family-owned business, but we also treat each of our customers like family. We incorporate the Aloha Spirit into everything we do, and we want the process of designing your new kitchen, bathroom, master suite, or other home remodel project to be a fun, stress-free experience for you. That is why we will plan your custom home renovation project down to the smallest detail – so that you will know exactly what you are going to get and what it will cost before construction even begins. You will also always be informed on the status of your remodel, thanks to both an online portal you can log into anytime, and in-person meetings at your convenience. Ohana will handle every aspect of your project from start to finish. First, we will work collaboratively with you to get a thorough understanding of your vision for your home remodeling project. Then, one of our talented designers will get to work creating a design that not only meets, but exceeds, your expectations. Because we’re a design build firm, we have the expertise needed to ensure we never design something that wouldn’t actually work for your home. Additionally, we have our own trusted team of remodeling experts, including electricians, plumbers, carpenters, and more, which means you won’t have to go anywhere else to find contractors yourself. This also means that you can rest assured that the work on your home will be completed by professionals who specialize in what they do, rather than “jack of all trades” handymen who could possibly deliver subpar craftsmanship. Your project manager at Ohana will make sure each tradesman carries through the vision for your home, leaving you with a beautiful new space that you will enjoy for years to come. 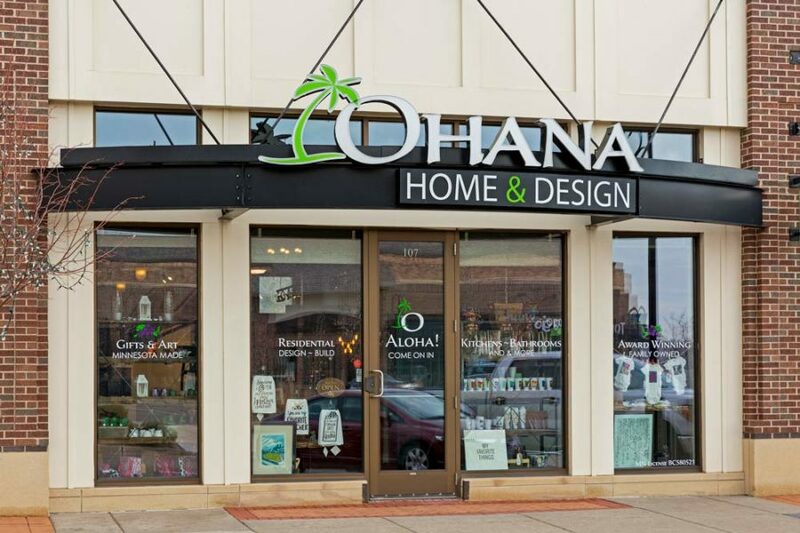 Ohana specializes in kitchen and bathroom remodels that increase the beauty and functionality of your home in Mendota Heights, Eagan, or another surrounding Minnesota community. 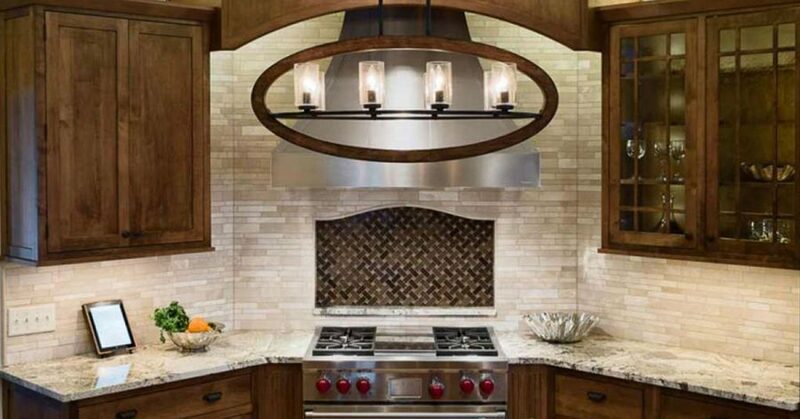 When doing a full-scale custom kitchen remodeling job at your home, we can upgrade virtually every component of your kitchen – including cabinets, countertops, flooring, backsplashes, windows, doors, and lighting fixtures. 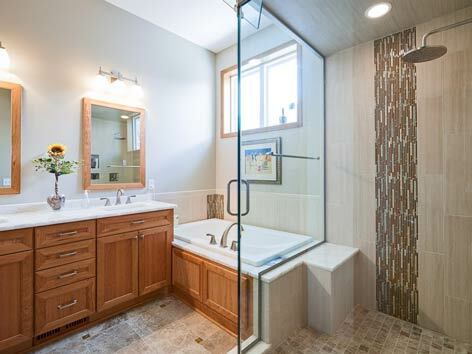 Likewise for bathroom remodels, we can upgrade your vanity, lighting fixtures, shower or bath features, and anything else necessary to help you create the bathroom of your dreams. We can also assist with removing or adding walls and other construction needed in order to give your home the upgrade you envision. We strive to incorporate high-quality products in our remodeling projects that will last for many years to come, and would never install something in your home that we wouldn’t want in our own. 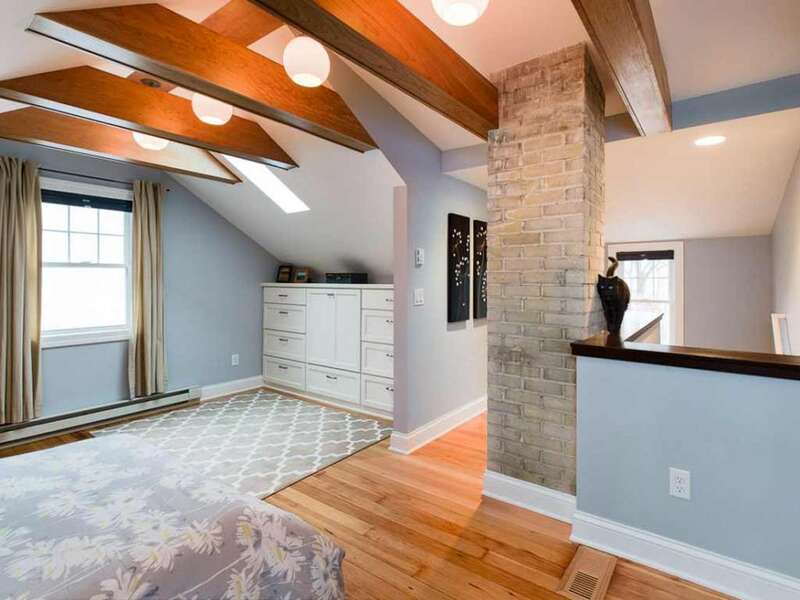 In addition to bathroom and kitchen remodeling projects, Ohana can create the master suite you’ve been pining for, finish your basement or attic to make it a usable and enjoyable space, and design and build home additions, as well. We can also build a sunroom, four-season porch or screen room that will allow you to make the most of your outdoor living space. Let Ohana Home & Design bring your home up to its full potential. Come by our showroom in Mendota Heights, MN, to see some examples of what we can do and talk to a designer about the vision you have for your home.